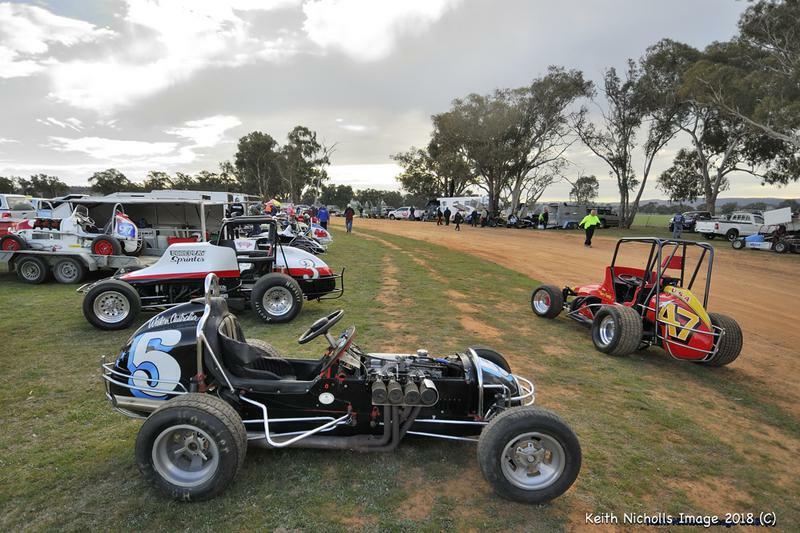 Thank you Keith for the great photos. 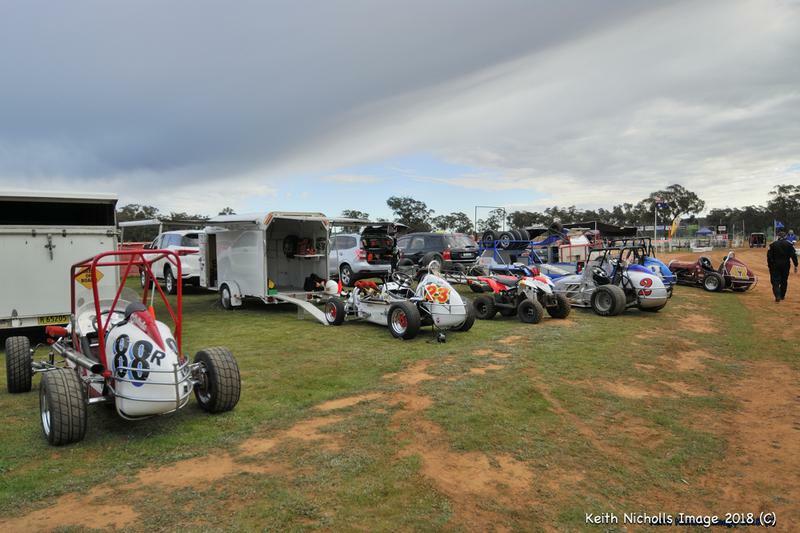 Pit scenes from the Illabo meeting on the 18th August . 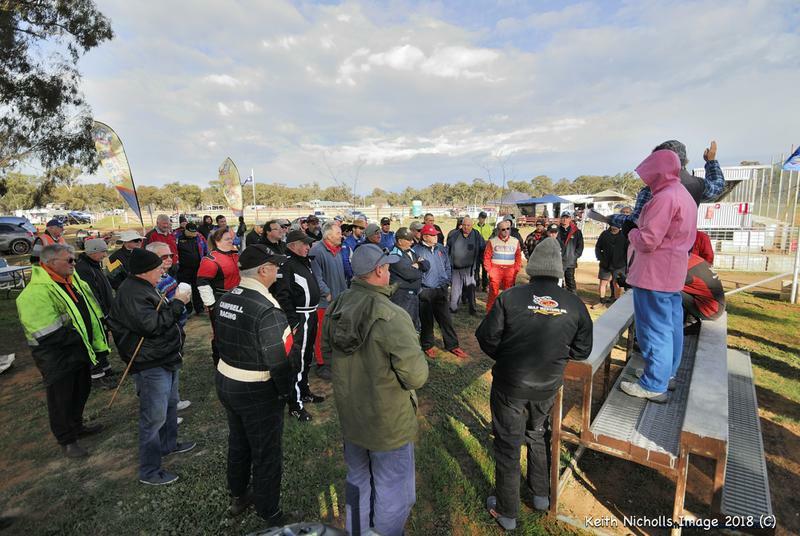 The driver's meeting - all rugged up. 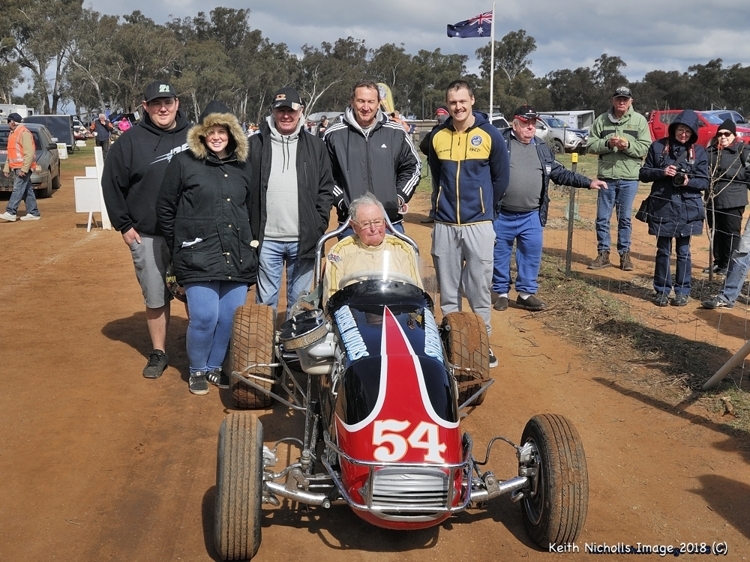 Special guest for the meeting - Sid Middlemass, family & friends and the REPCO Volvo # 54. 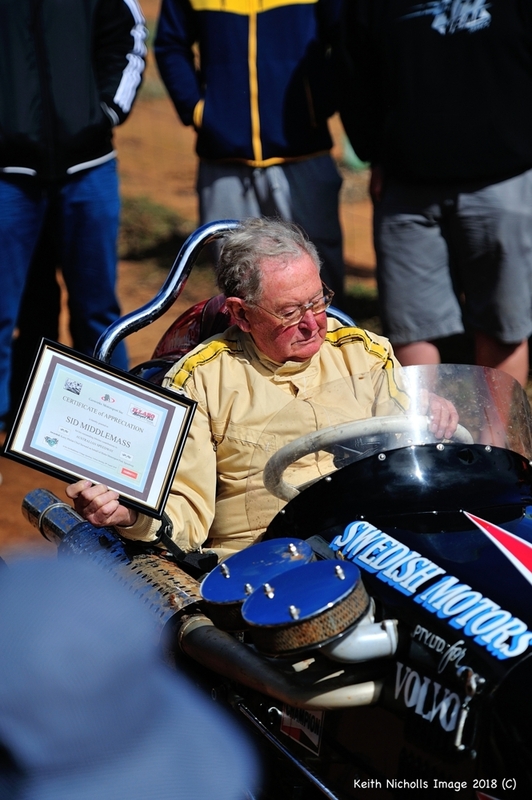 A certificate is presented to Sid. 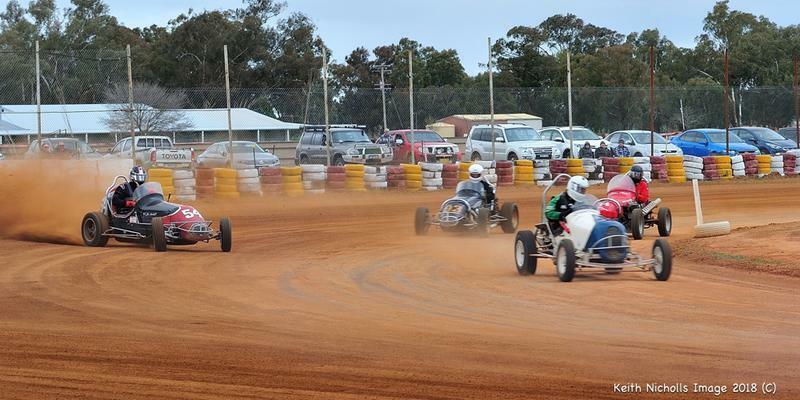 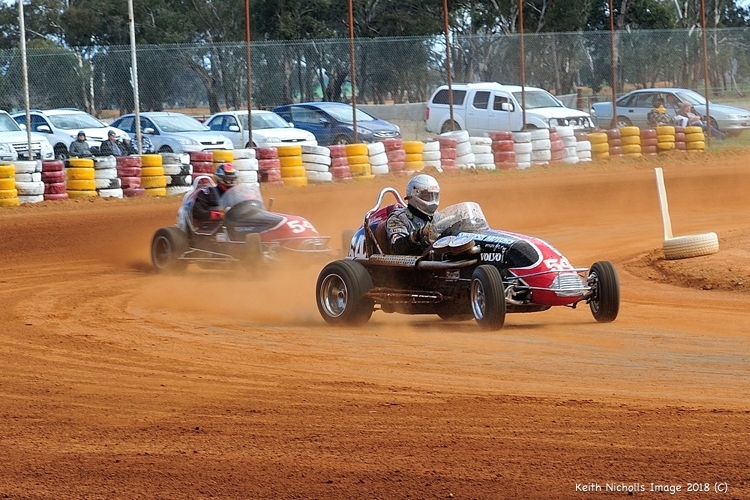 Sid runs a few laps of the Illabo circuit in the car in which he won the 1970 Craven Filter National Speedcar Final at the Sydney Showground on 14th. 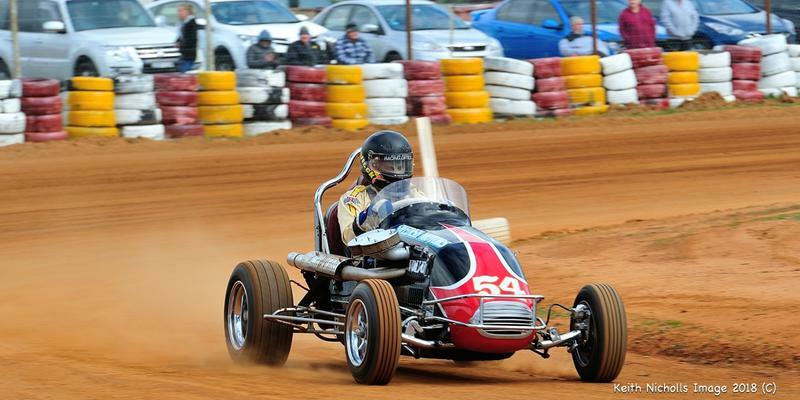 February 1970 and in doing so broke the 50 lap Speedcar record - which now will stand forever. 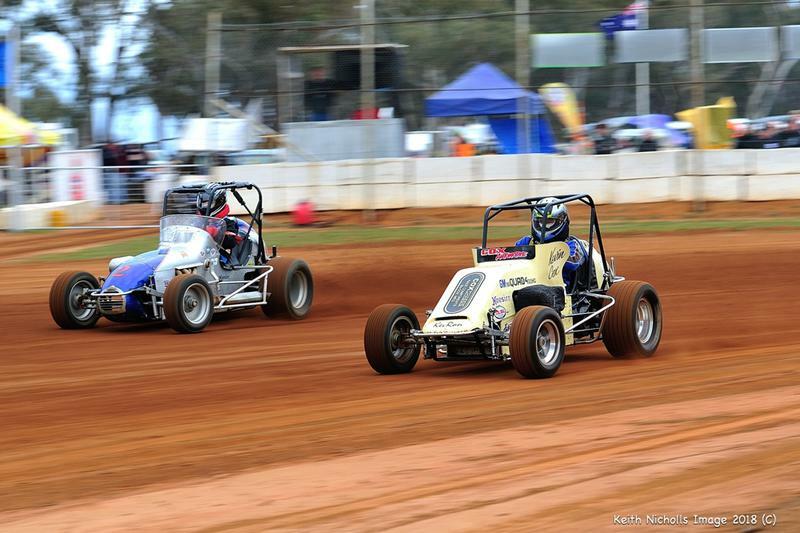 John Campbell in # 2 outside Kevin Gilkison in # 9. 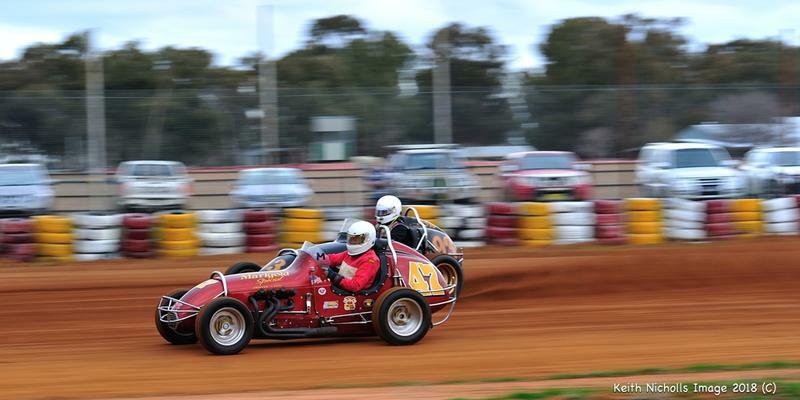 The two famous # 54 midgets - with Sid Middlemass in the Volvo and Greg Wells in the Holden. 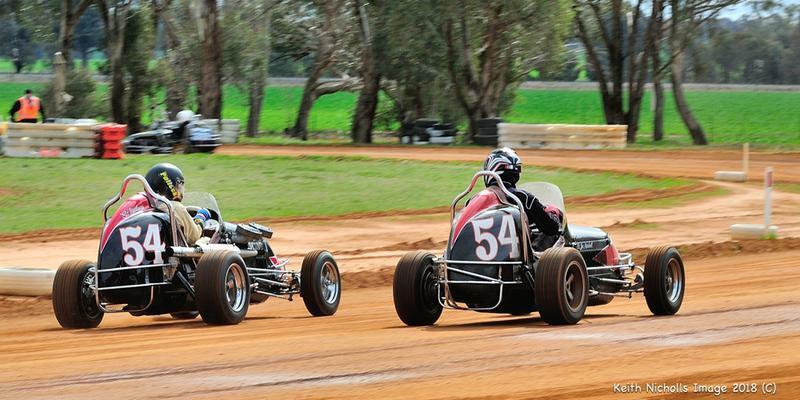 The two 54s in action. 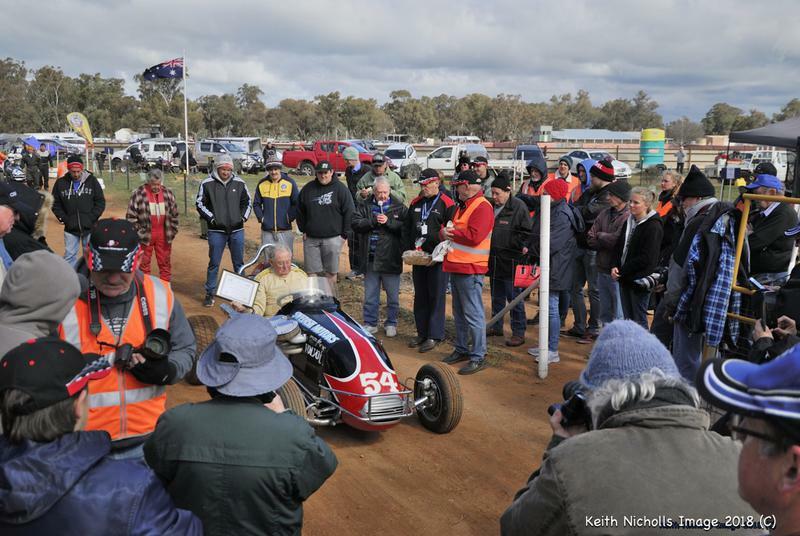 Carl Yenne in 47 and Stephen Birkett in 93. 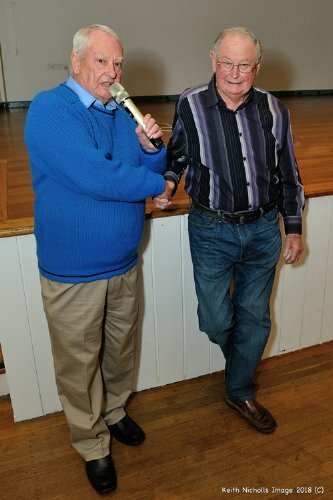 Sydney Journalist & Speedway Historian Dennis Newlyn interviews Sid at the function in Junee in the evening. 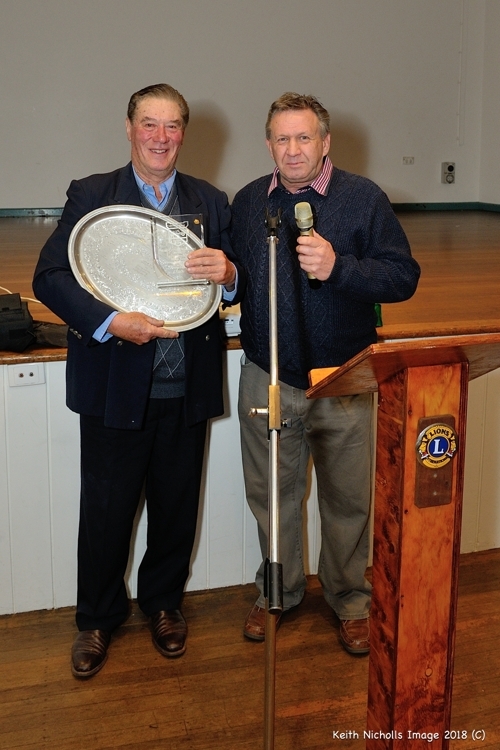 Kerry Phelan , Vintage Speedway saviour at Illabo receives an award from VSA of NSW President Kevin Gilkison at the Saturday night function in Junee. 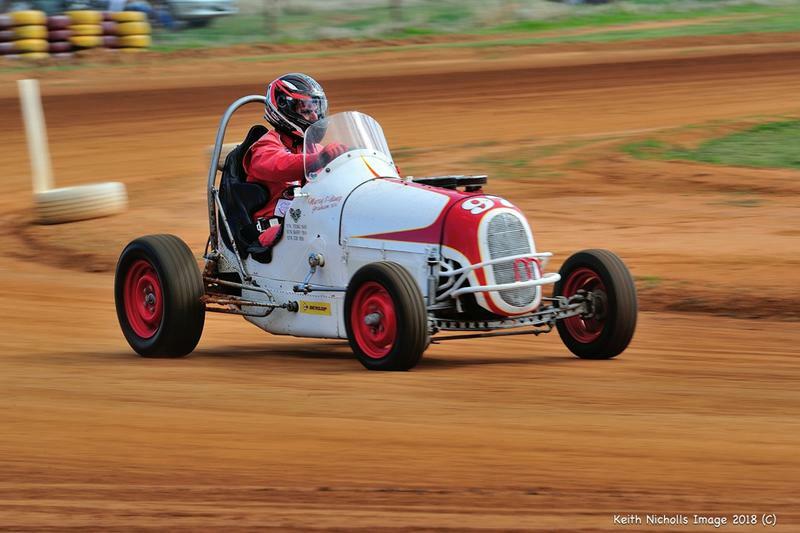 Greg Graham in Holden # 97.